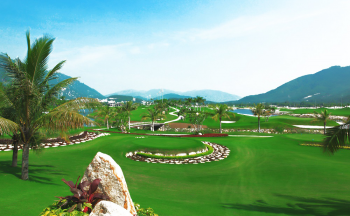 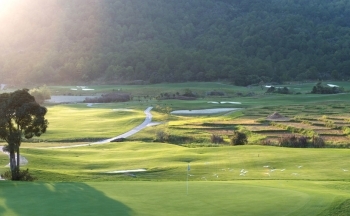 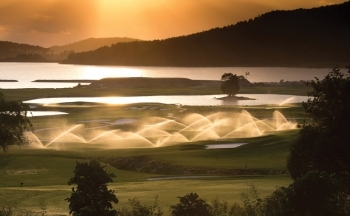 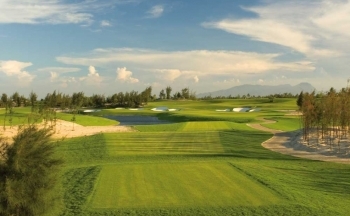 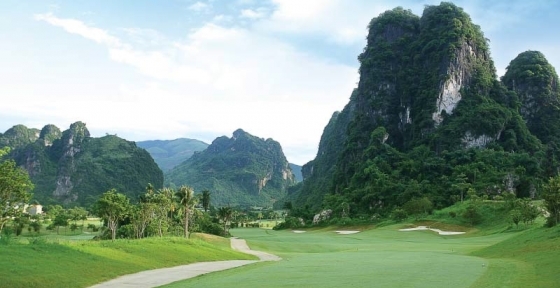 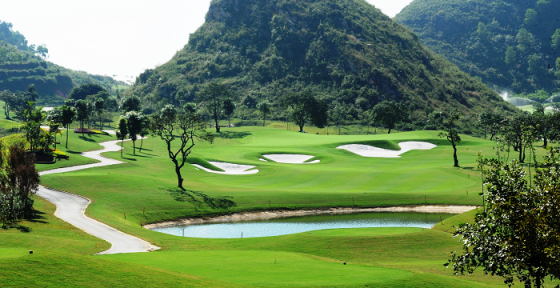 As an local golf operator, Vietnam Golf Holiday are uniquely positioned to assemble every aspect of your visit. 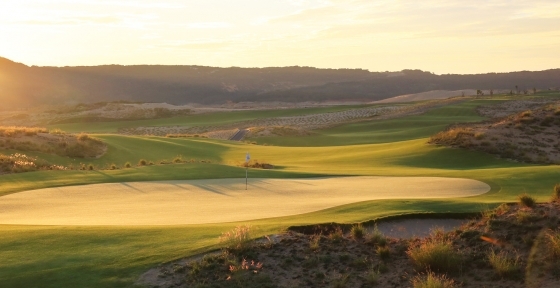 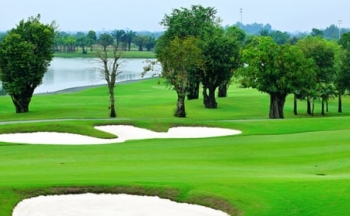 Custom tours requiring golf, accommodation, transportation & local tours are our speciality. 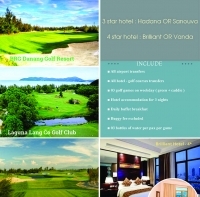 You just sit back, relax and enjoy your amazing golf holiday experience in Vietnam. 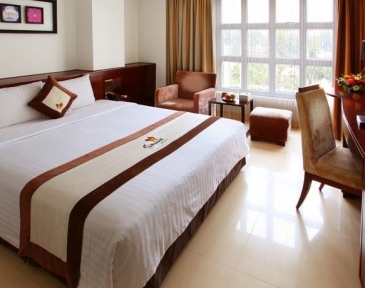 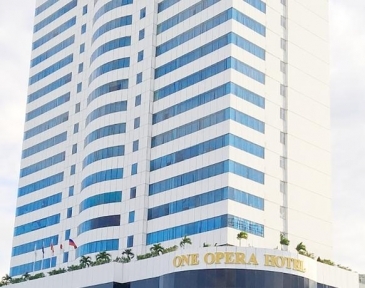 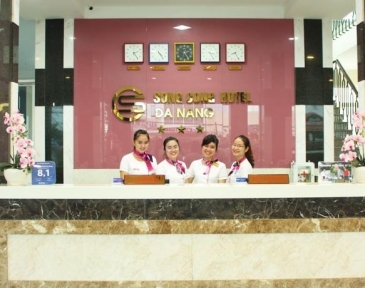 Whether it is a weekend break or long holiday, we will customize the most convenient travel schedules, comfortable transport, top class hotel accommodation, preferred teeoff time slots and must see local sightseeing tours. 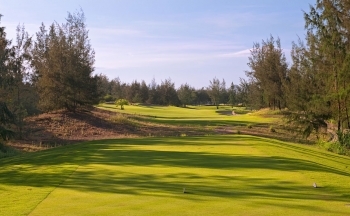 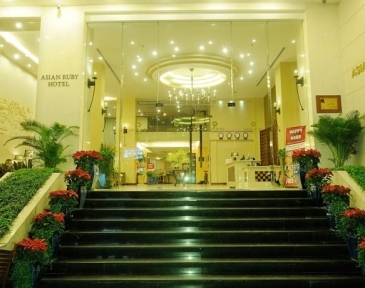 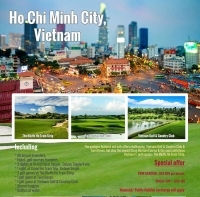 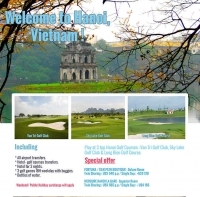 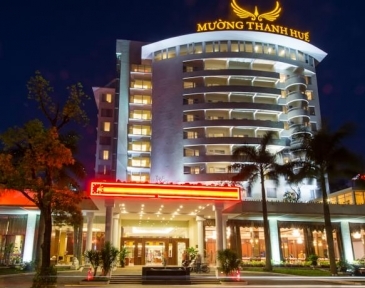 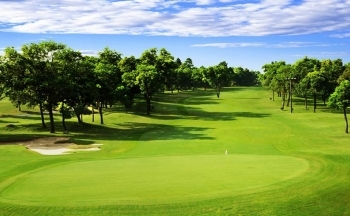 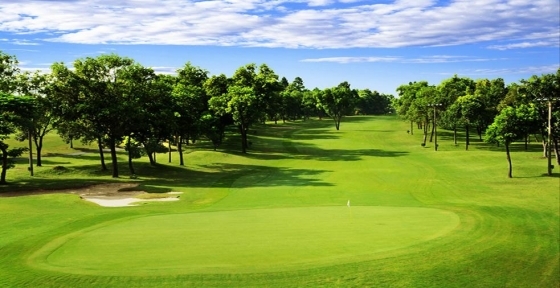 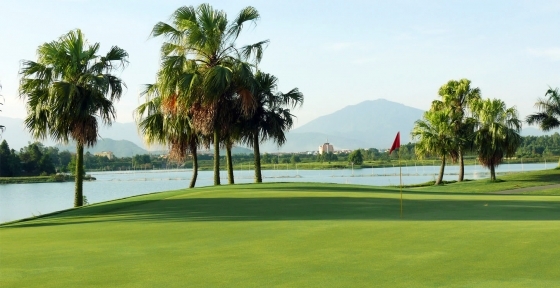 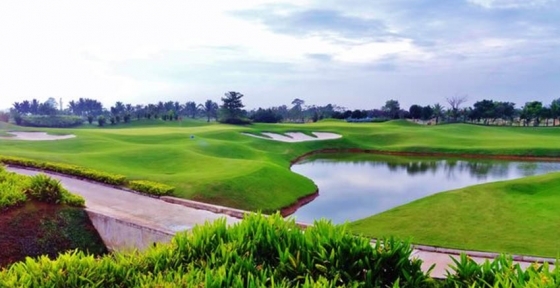 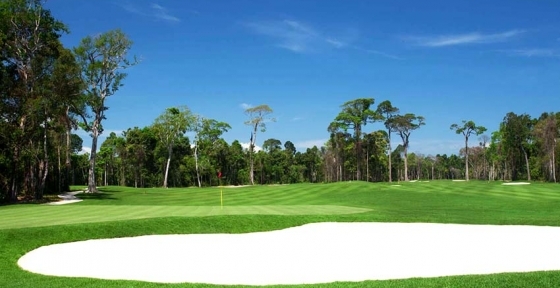 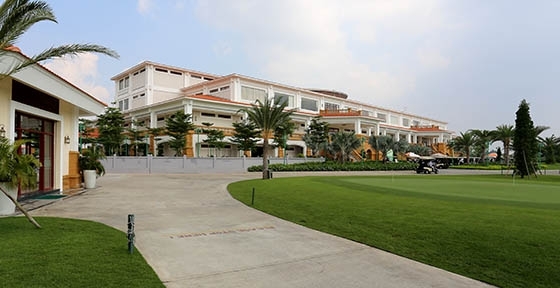 We just want to ensure your Vietnam golf holiday is an enjoyable and memorable experience. 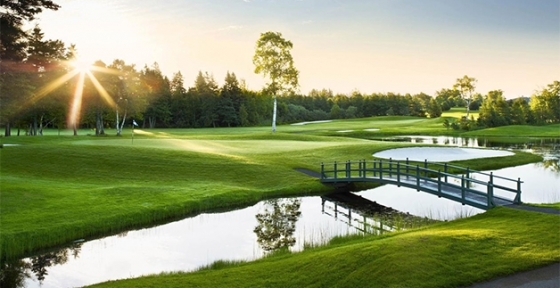 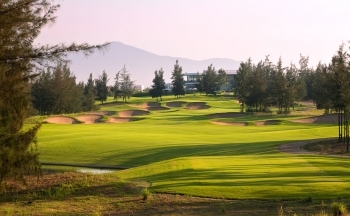 We offers exclusively tailored golf vacations for couples, families and groups of any size. 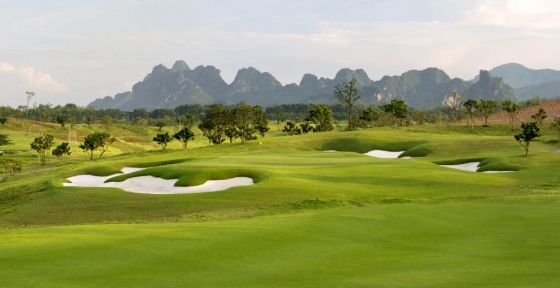 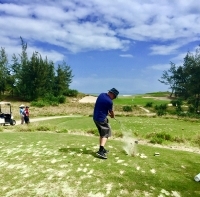 Whether you are an experienced golfer or just learning, we can build a customised golf holiday package just for you, which can encompass some of the finest golf courses in Vietnam. 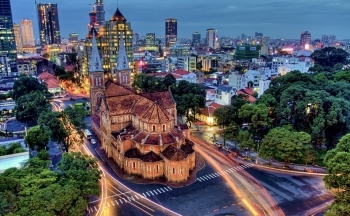 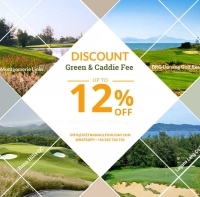 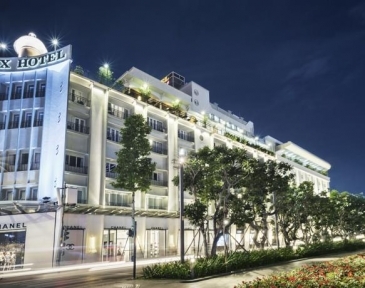 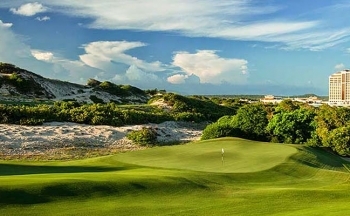 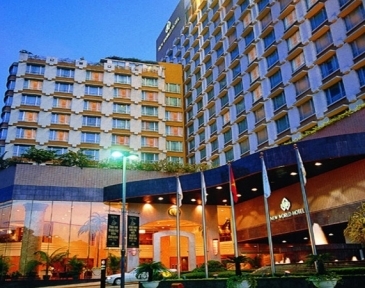 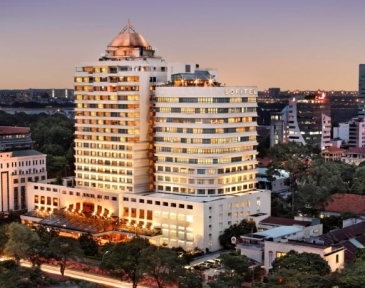 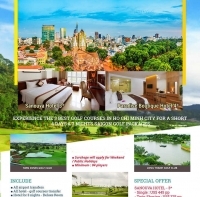 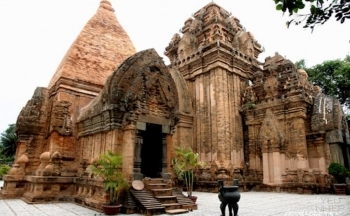 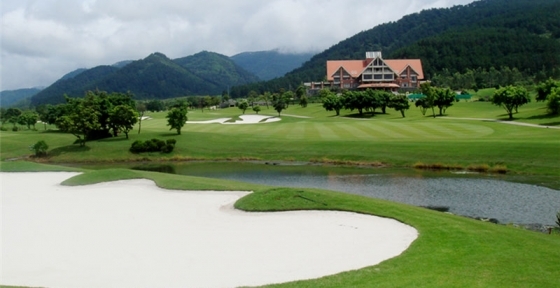 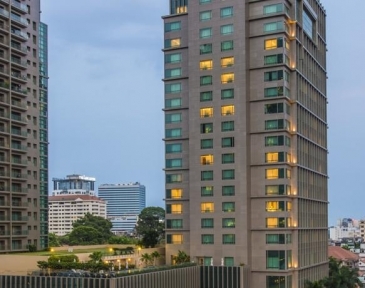 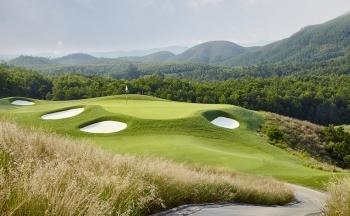 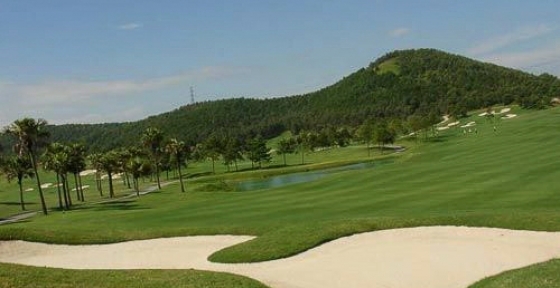 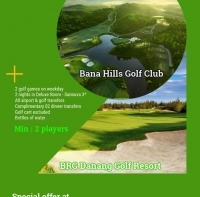 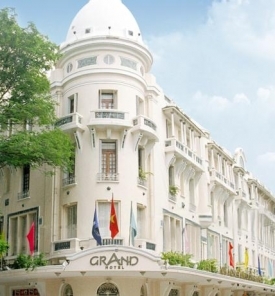 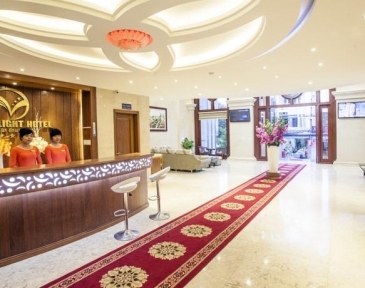 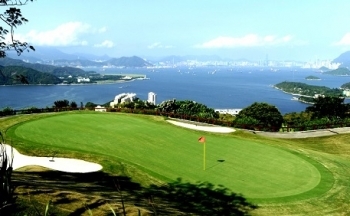 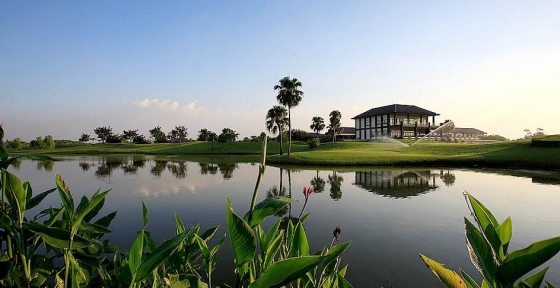 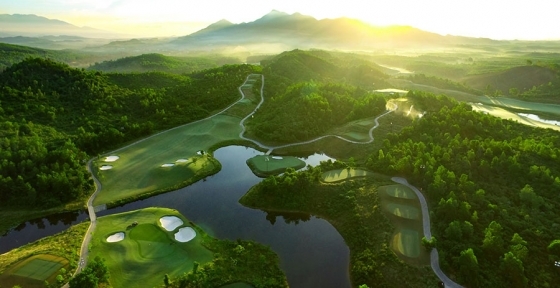 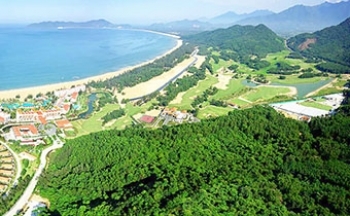 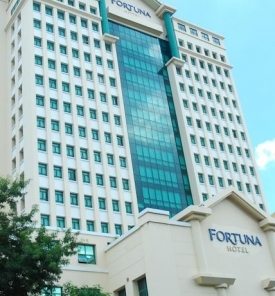 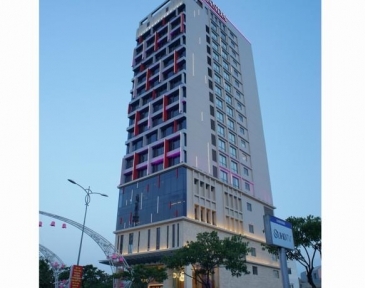 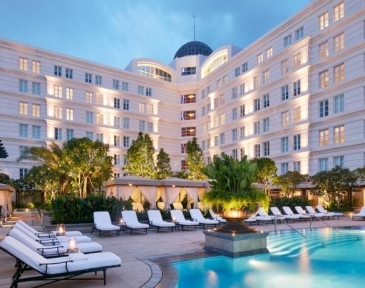 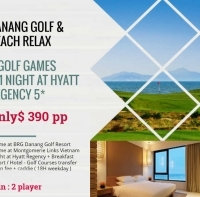 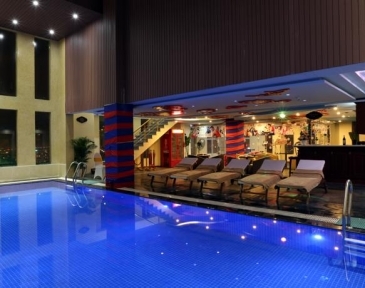 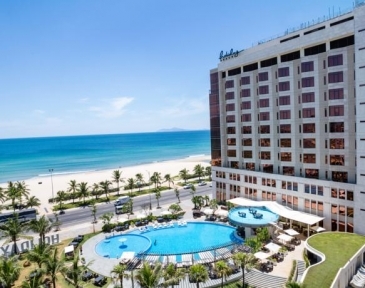 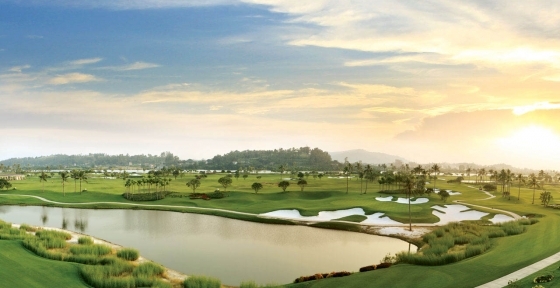 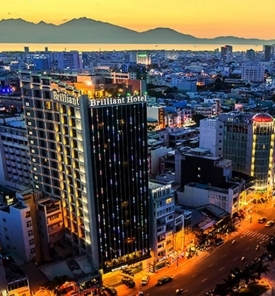 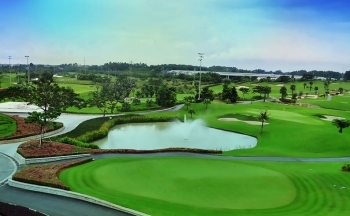 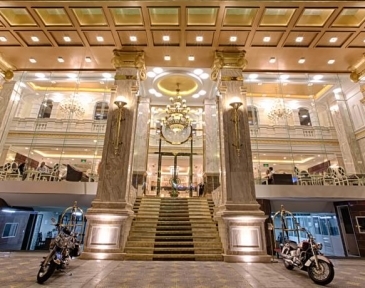 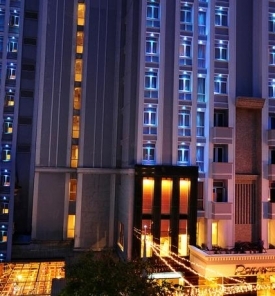 Danang Luxury Golf Escape 4D3N at US$ 710 per person.